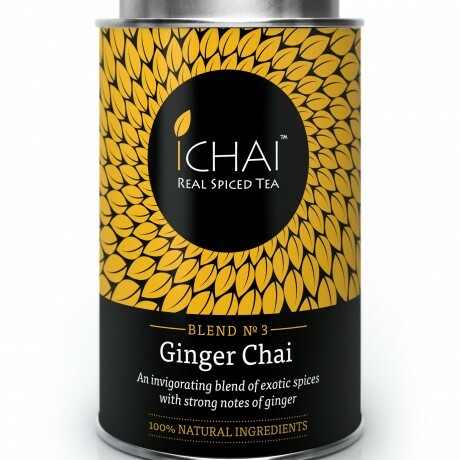 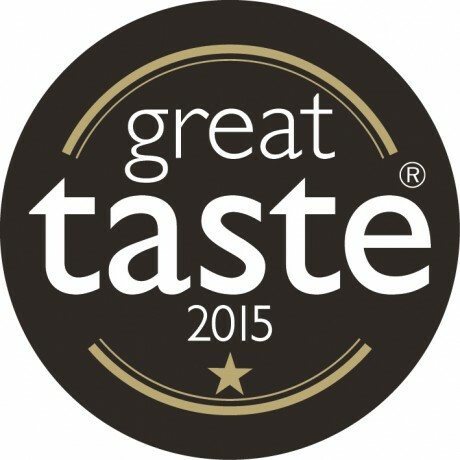 This Great Taste Award-winner is a settling, cleansing and invigorating chai with strong notes of ginger blended with freshly ground cinnamon, green cardamom, a hint of cloves and star anise with loose leaf black tea. 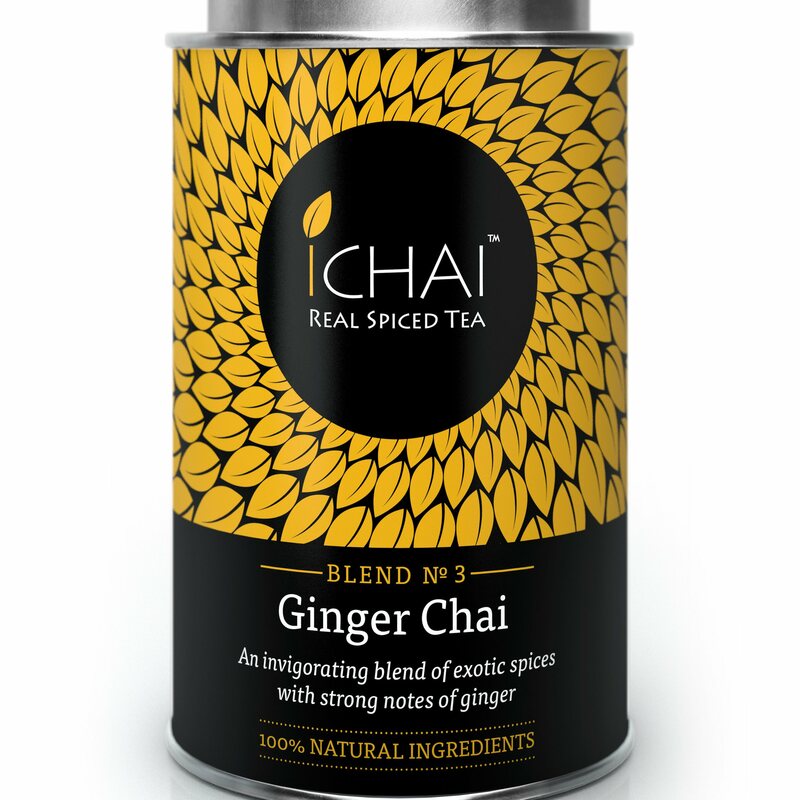 Minimum shelf life at least 6 months. 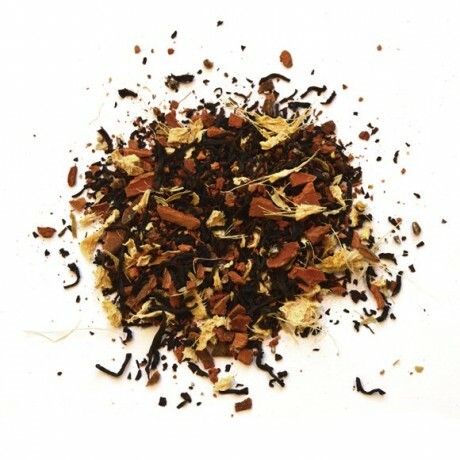 Loose Leaf Black Tea, Cinnamon (Cassia), Green Cardamom, Ginger (14%), Star Anise, Cloves.